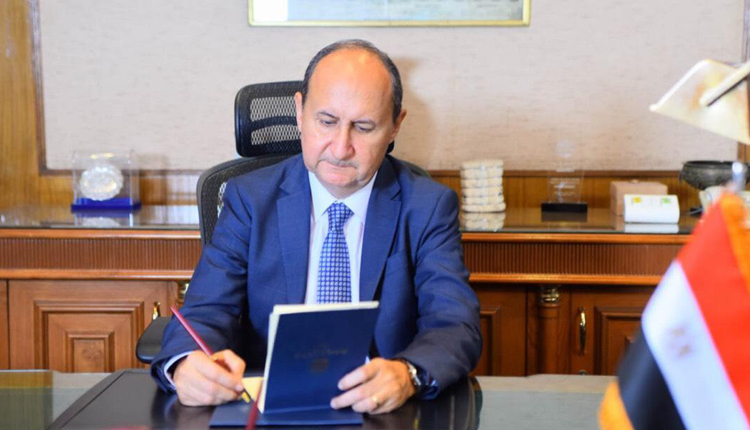 The volume of European investments in the Egyptian market has reached $15.1 billion, according to the minister of industry and trade, Amr Nassar. The minister further added that the UK is considered to be the biggest investor in Egypt with investments worth $5.3 billion capturing 35 percent of the total European investments. in addition, The Netherlands has came second with investments worth €$2.5 billion, followed by Italy and France with €1.48 billion and €1.3 billion. The minister has met with the European Commission’s delegation headed by Phil Hogan, European Commissioner for Agriculture and Rural Development. He stressed the importance of coordination between Egypt and the European Union in order to increase European investments in Egypt, thus contributing to the integration of production chains between the two sides and to reach more balanced and sustainable trade rates.